The government will continue to defend the fundamental principles relating to Islam, Bahasa Melayu as the official language and special rights of the Malays and bumiputera as enshrined in Articles 3, 152, and 153 of the Federal Constitution, Foreign Minister Saifuddin Abdullah said. Speaking at an event in Wisma Putra to witness the live telecast of Malaysia’s presentation of the Universal Periodic Review (UPR) in Geneva, Switzerland, last night, Saifuddin said there was a misunderstanding by some parties on government measures to ratify some of the international conventions on human rights. “With or without the UPR or the international convention on human rights, Malaysia still needs to improve its law on the matter. “We still need to abolish some draconian laws, amend certain others and draft new ones, such as on gender equality or so forth,” he said. 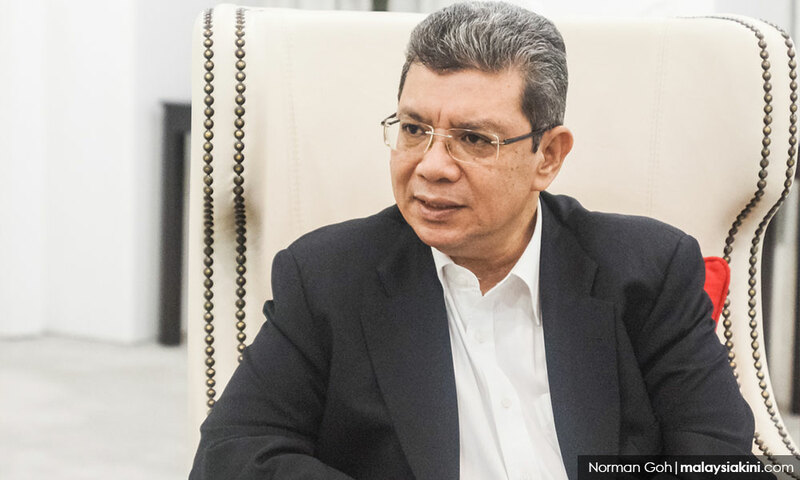 However, Saifuddin said the government was not in a hurry to ratify all six international conventions on human rights, including the International Convention on the Elimination of All Forms of Racial Discrimination (Icerd). "We will do one by one, starting with the most simple and less sensitive,” he said. Foreign Ministry secretary-general Ramlan Ibrahim, when tabling Malaysia’s report for the third cycle (November 2013-March 2018) of the UPR, said the Malaysian government was committed to accede to the remaining six international human right instruments, including Icerd. The other instruments are the International Covenant on Civil and Political Rights; the International Covenant for Economic, Social and Cultural Rights; the International Convention on the Prevention of Enforced Disappearance; the Convention Against Torture; and the International Convention on the Rights of Migrant Workers and their Families.